Gtalk users can also launch free private chat rooms using Party Chat, a free chat room application. 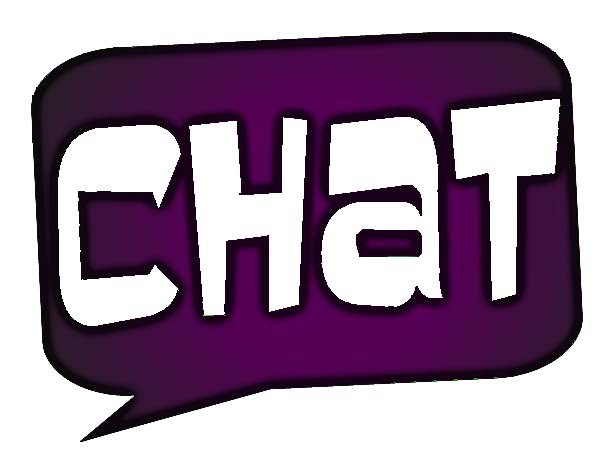 Check out our Gtalk Party Chat tutorial and learn how to create free private chat rooms on Gtalk. Groups.im is a MSN Windows Live Messenger application built to allow users to participate easily in a multitude of chat rooms, including your own free private chat rooms. Learn more about Groups.im. Want to create free private chat rooms in Yahoo Messenger? Learn how to launch your own private chat in Yahoo with our tutorial. Requiring no accounts and just a few simple steps, Chatzy is an easy-to-use free private chat rooms site, which allows users to invite friends by email to chat using any web browser. Chatzy also allows users to create free private chat rooms for linking or embedding on your personal website. While Chatting.com is not a free private chat room site, per se, the exciting free chat rooms on this site offer private whisper chat to other members. Chatting.com is free, and requires no accounts or memberships. Facebook users can take advantage of free private chat with Chatville, an app featuring private webcam and text chat with friends and family, in addition to complete strangers. For more free private webcam chat sites, see our Top 7 Webcam Sites. In addition to offering a myriad of great chat rooms, Meebo also offers the chance for free private chat on the Meebo network. Check out ourMeebo Chat tutorial and learn how to use their free private chat rooms. Looking for the Ultimate Dating Website? Join and find your perfect date.